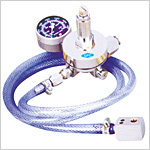 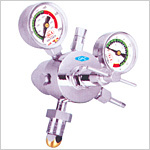 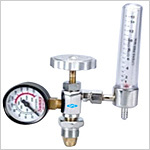 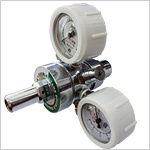 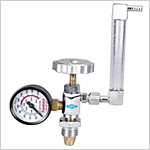 Circle Absorbers, Humidifiers, Nitrous Oxide Regulators, Oxygen Gauge Regulators, Oxygen FA Valve Regulators with Flowmeter, Oxygen FA Valves with rotameter and oxygen FA valve with Rotameter and Humidifier are some of our products in the range of Oxygen Therapy Equipment. 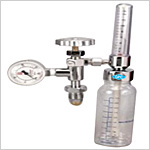 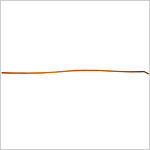 All the GPC products, widely used in hospitals in many different countries, follow all the commonly accepted international safety norms and standards. 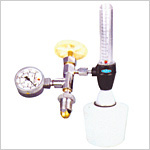 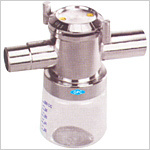 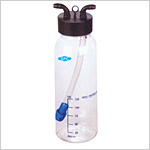 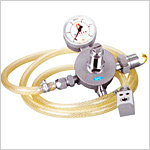 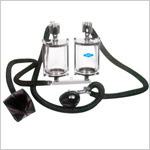 Send Your Buy Requirement For "Oxygen Therapy Equipment" AND Get Quote Quickly.